Do you live in Shoreline or Lake Forest Park and have a child who will be 5 years old by August 31, 2019? If so, Kinderfest is the place for you! Kinderfest is an opportunity for parents and guardians of incoming kindergartners to learn about the programs offered by the Shoreline School District. Join us on Saturday, January 26 from 10am - 12pm at the Shoreline Center, 18560 1st Ave NE, to receive information on food services, transportation, nurses, English Language Learners, Special Services, Highly Capable Program and PTA. Each elementary school will have representatives available to answer questions. Spanish, Amharic, Mandarin, Korean and Vietnamese interpreters will be available. Limited, no-cost childcare will be available on-site for children who are over two-years-old and potty-trained. Please note that food will not be allowed in the childcare room due to possible allergies. 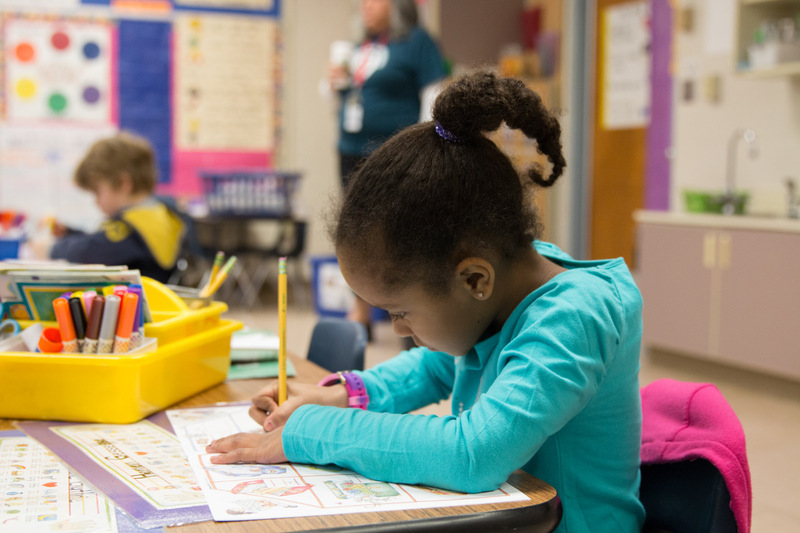 Kindergarten registration will begin on February 4 at your neighborhood school. In order to attend kindergarten in the fall, your child must be five years old by August 31, 2019 and reside in the cities of Shoreline or Lake Forest Park. If you have additional questions, contact Trinitee Swan at 206-393-4365.